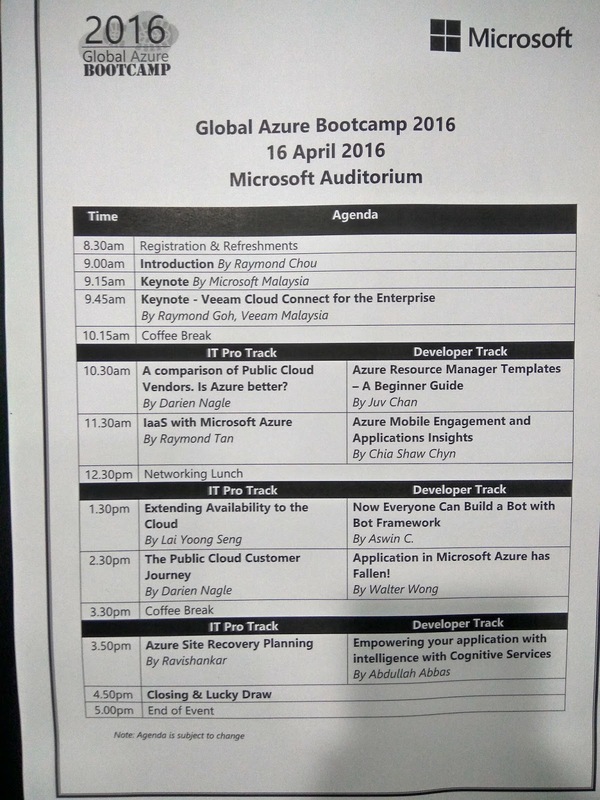 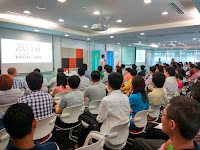 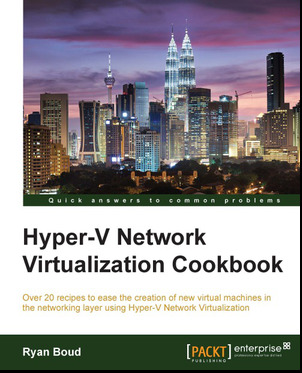 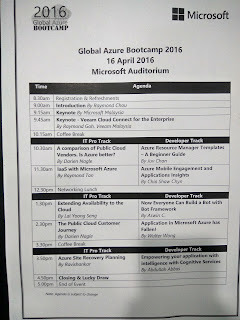 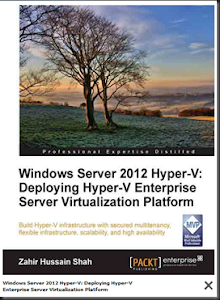 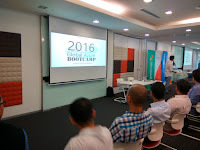 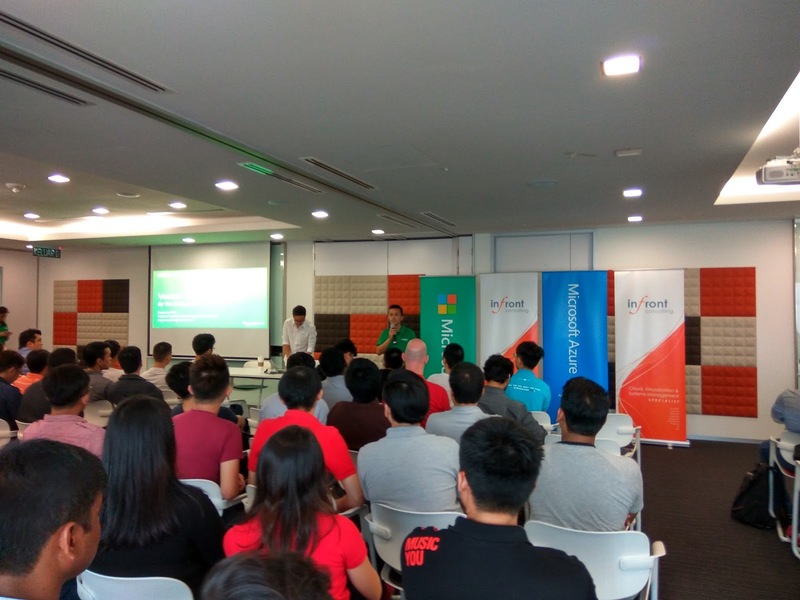 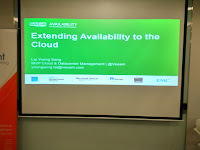 Today i've presented a session @Global Azure BootCamp, Microsoft Malaysia about "Extending Availability to the Cloud". 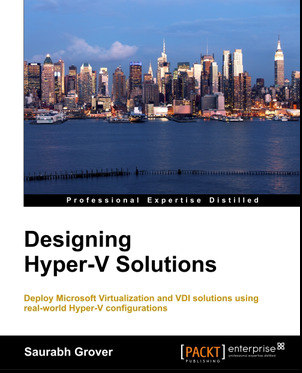 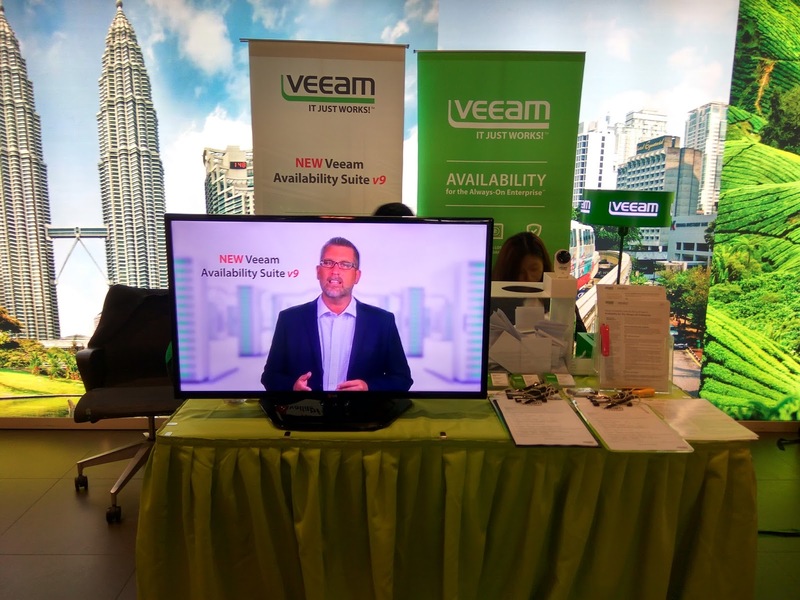 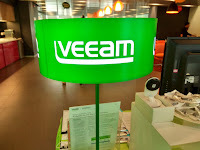 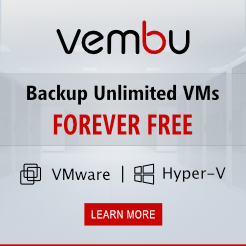 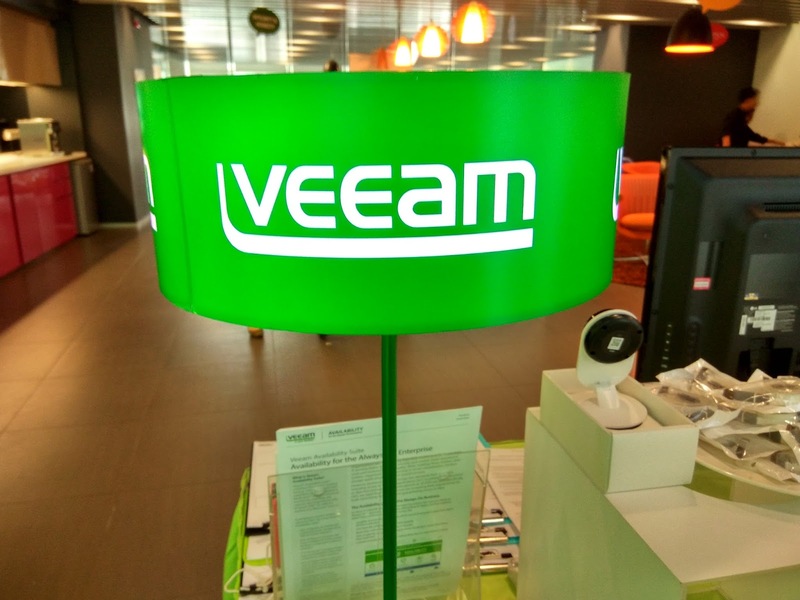 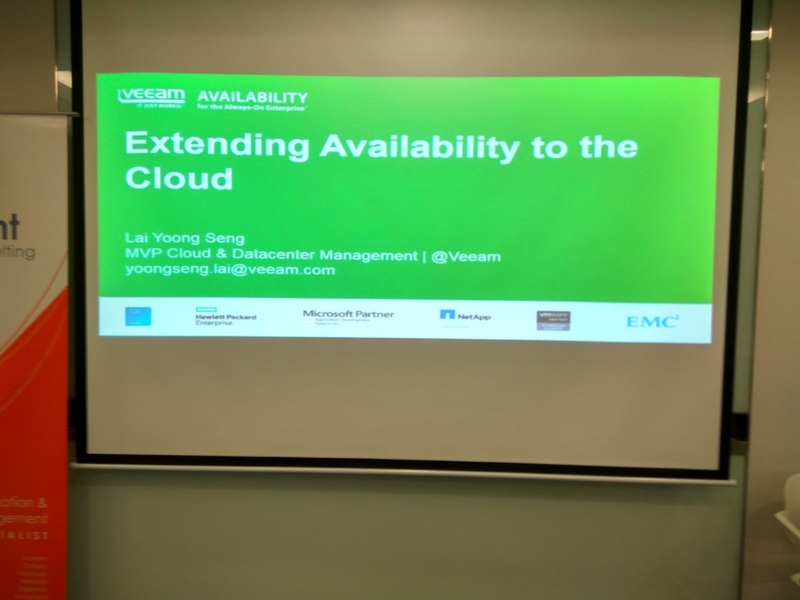 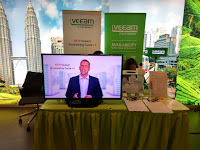 With Veeam & Microsoft Azure solutions, IT departments and service providers can increase agility, add scalability and improve cost-efficiency by extending their data center to the cloud. 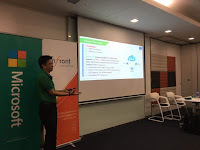 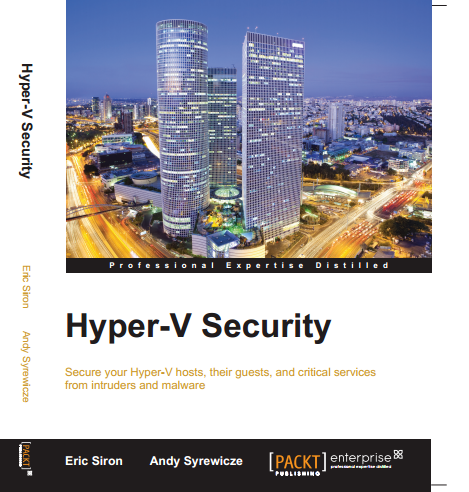 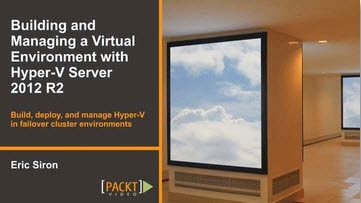 In this session, we look on how to easily migrate your workload to Microsoft Azure, extending your backup solution to Microsoft Azure, setting up Backup as a Service (BaaS) & Disaster Recovery as a Service (DRaaS).